It’s not news that the world’s mentality about marijuana is changing. In the US, 30 states have already legalized medical marijuana and 9 of them have legalized both recreational and medical cannabis. 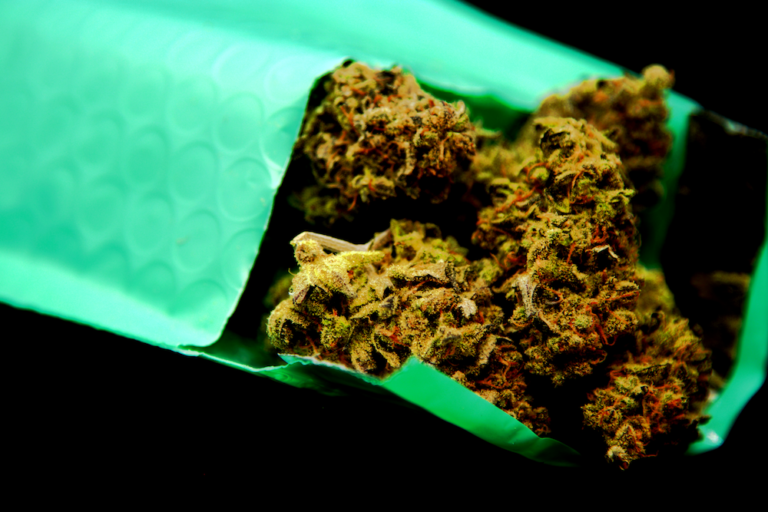 The amount of research and studies are also growing as countries soften their marijuana laws. Consequently, the numbers of Americans using cannabis have grown alongside the cannabis market in the US. A recent study about the risks and benefits of marijuana published in the Annals of Internal Medicine found that one in seven US adults used marijuana in 2017. Smoking was the most common form of consumption. In the states where recreational cannabis is legalized people were more likely to vape and consume edibles rather than smoking. These findings were reported in a nationally survey of 16,280 U.S. adults. A total of 14.6 percent of adults said they had used marijuana in 2017, and other 8.7 percent said they had used it in the past month. 20 percent said they had used marijuana in 2017 if they resided in a state where recreational cannabis was legal, against 12 percent in states where cannabis was fully illegal. As of states where medical marijuana was legal, 14 percent said they had used marijuana in the previous year. There are several different forms of using marijuana, however, smoking it was the most common method in the survey, 12.9 percent reported smoking cannabis. The second most common method was the consumption of eating edibles, reported by 6 percent of the surveyed. 4.7 percent reported vaping, 1.9 percent had used concentrates, and 0.8 percent reported using cannabis topically. This same survey said that about 81% of U.S. adults believe marijuana has at least 1 benefit, 17% believes it has no benefit. Among the benefits however, pain management was the most commented of all (66%), followed by treatment of medical illnesses like epilepsy and multiple sclerosis (48%), and relief from anxiety, stress, and depression with 47 percent. The authors of the survey also found that younger people between 21 and 34 reported the highest use of cannabis. Smoking was the most common form of marijuana use among them, at 55 percent. Common forms of edibles consumed by US adults were baked goods, candies and pastries. Dr. Michael Lynch, an emergency physician and toxicologist and medical director of the Pittsburgh Poison Center of the University of Pittsburgh Medical Center said there need to be more researches about marijuana and more ways to knowing the potency of the marijuana you’re getting. Finally, as the industry grows and marijuana is legalized in other states, its natural course is that each state program, and hopefully a national one, will develop and improve in order to eliminate such problems with product potency and labeling.